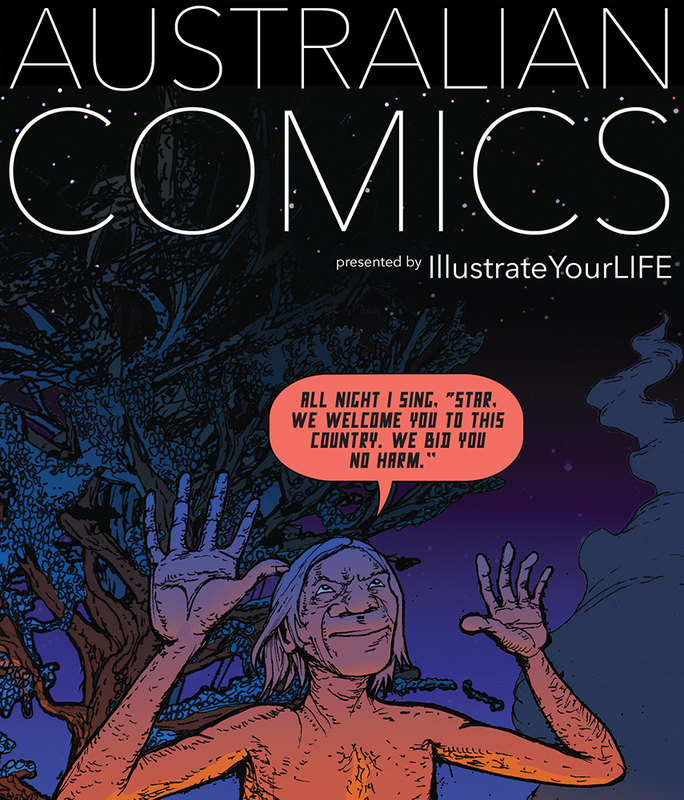 “Australian Comics presented by IllustrateYourLife” provides a fresh look at the contemporary art of comics. The exhibition is designed to promote Australian artists - introduce their original styles and approach to the medium. Willing to show the diversity and multiculturalism of the national identity, we have selected 20 exceptionally talented individuals. Male and female artists who were born in, and those who have moved to Australia. Artists who focus on very different themes and use various forms of expression. 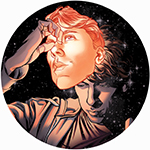 Artists representing classical comic book art, and those who explore and reach out to the future. Artists who have been present and well known on the local scene with impressive portfolios, and the unique newcomers - self-publishing their graphic novels. We pay our respect to the Aboriginal community of Australia and proudly present artworks inspired and created by Indigenous artists. The “Australian Comics presented by IllustrateYourLife” shines a light on the most interesting events, projects and initiatives coming from Down Under. The first edition of the exhibition will include The Ledger Awards, Comic Con-versation, Comic Art Workshop, MiniComic.Club, NEOMAD. IFCG is the biggest event of this kind in Central and Central-East Europe. Each edition of the Festival gathers over 20000 fans, authors and publishers. The Festival offers various sections for the fans of comics, games, Manga, and Star Wars franchise. The Festival’s program consists of regular events such as international competition for the best short comic form, fairs, workshops, cosplay shows, meetings with internationally acclaimed artists, and exhibitions. There have been two countries invited to participate this year - Germany and Australia. “Australian Comics presented by IllustrateYourLife” has been showcased at one of the newest cultural locations on Lodz city map. “EC1 LODZ - City of Culture” is a historical powerhouse transformed into a modern art/ educational centre. The complex provides spaces for Planetarium, Centre for Education and Technology, National Centre for Film Culture, various events and exhibitions. Additionally, it is a home for the Comics Festival's office. In 2019 a new part of the EC1 will be open - a one of a kind Centre for Comics and Interactive Narration!